Neil B. Helyard is a talented draughtsman, whose work focusses on portraiture and the human and living form. Born in East Yorkshire in 1951, Neil Helyard turned to his passion of art from an early age. Whilst working as an art tutor and mentor, and drawing on influences from Auerbach, Egon Schiele and the Italian Rennaissance period, Neil pursued this passion. He quickly established himself for his variety of portrait styles and for executing his work in both a classical and contemporary manner whilst working in varying mediums. In his finished works, Neil succeeds to celebrate his subjects in his own distinctive style. His pure expression of the beauty found in everyday life is captured through his habitual switching of styles, ranging from the classical to contemporary. His varying style and medium, together with his bold use of colour, creates a dramatic, exciting and unexpected effect. Since 2005, Neil has had his work accepted numerous times at the prestigious annual exhibition held by the Royal Society of Portrait Painters, with entries coming from all parts of the World. 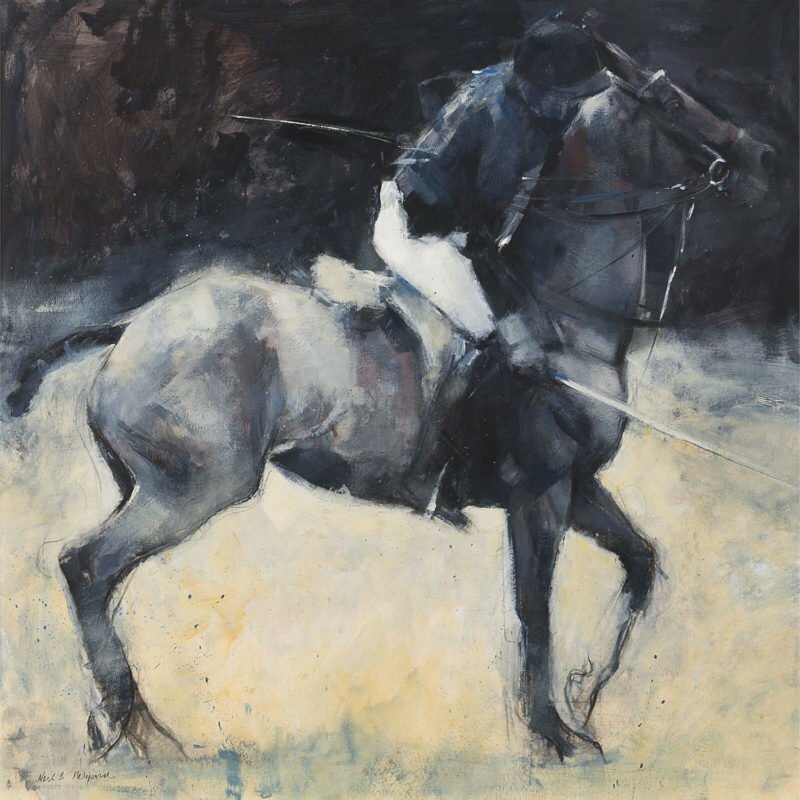 He has also had his work exhibited at The Royal Watercolour Society, the Pastel Society; The Garrick/Milne 2005 and Leeds City Art Gallery. His extensive work has won Neil many accolades, including the Prince of Wales Award for Portrait Drawing in 2009 and the coveted ‘Love and Legacy Prize’ by the Royal Society of Portrait Painters in 2014. The work of Neil Helyard is sold exclusively through Trinity House. Our Helyard collection is best described as an eclectic mix of varying styles, showcasing the artist’s breath-taking vision across a variety of mediums and distinctive styles.